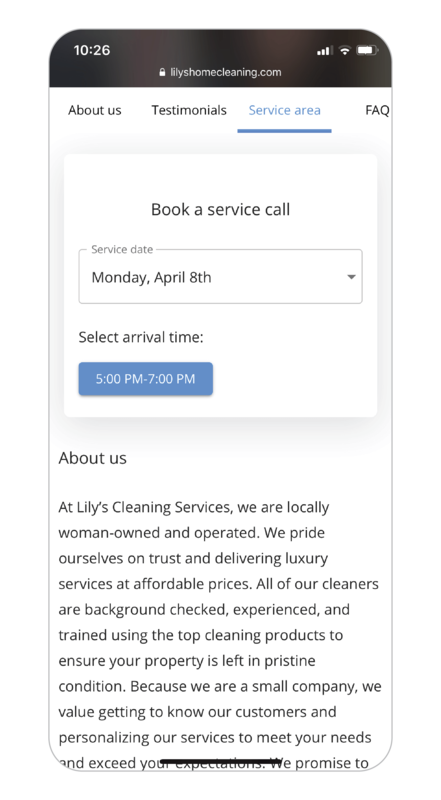 Online booking allows your customers to access your availability and book you directly from your website, Yelp, Facebook and other channels. 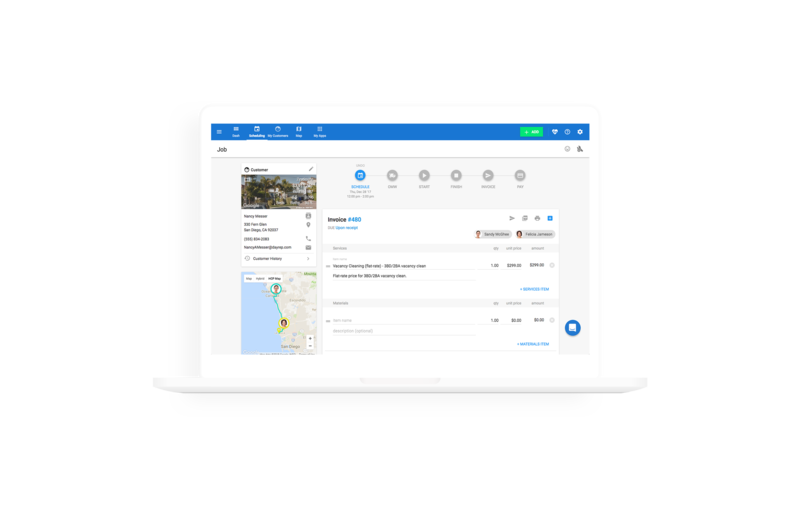 Housecall Pro's booking software grants your customers the freedom of booking you when it's easiest for them. 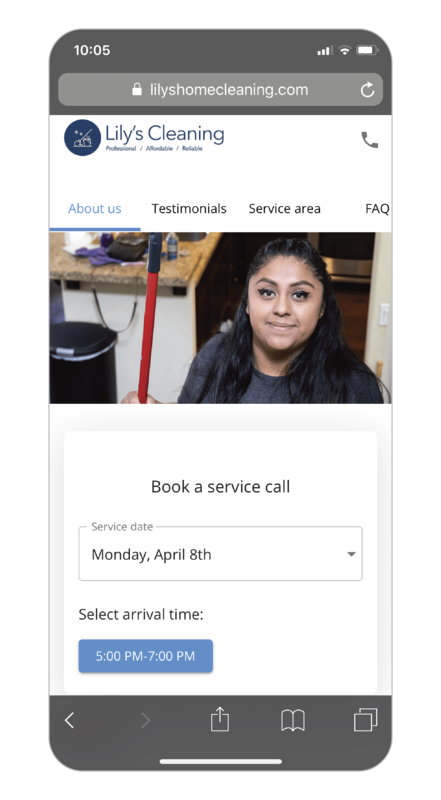 Your entire business works easier online, from booking to marketing follow-ups, when you use Housecall Pro. Your Facebook, Yelp and Instagram pages can be directly linked to your business. Give your customers the option to book you the moment they discover you. You no longer have to worry about missing a customer's call. With Housecall Pro online booking, customers can book your service during off hours too. 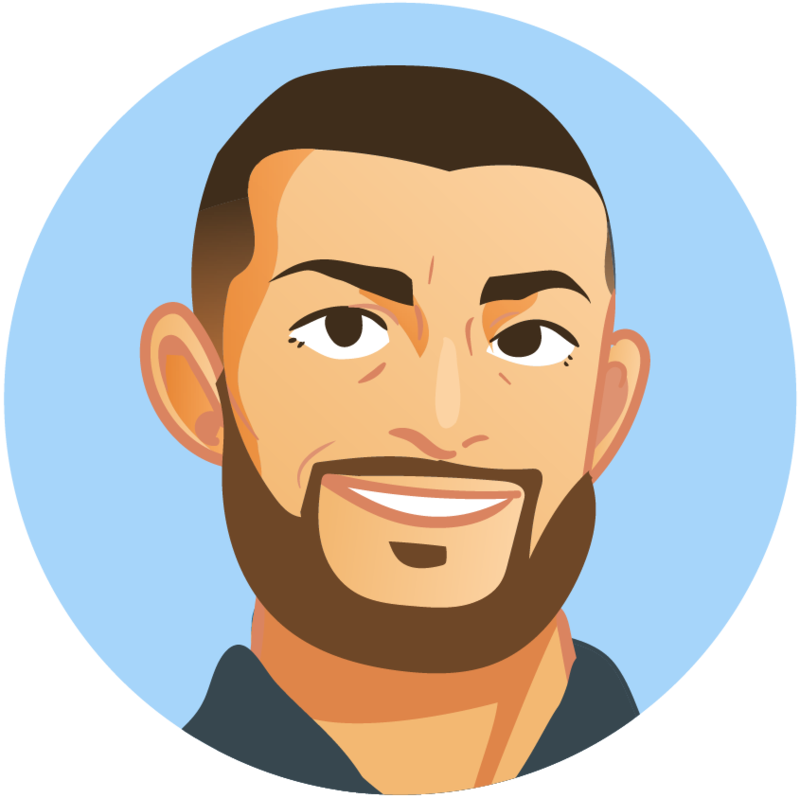 Customers have the ability to manage their schedule, check payment history, and book directly from their phones. 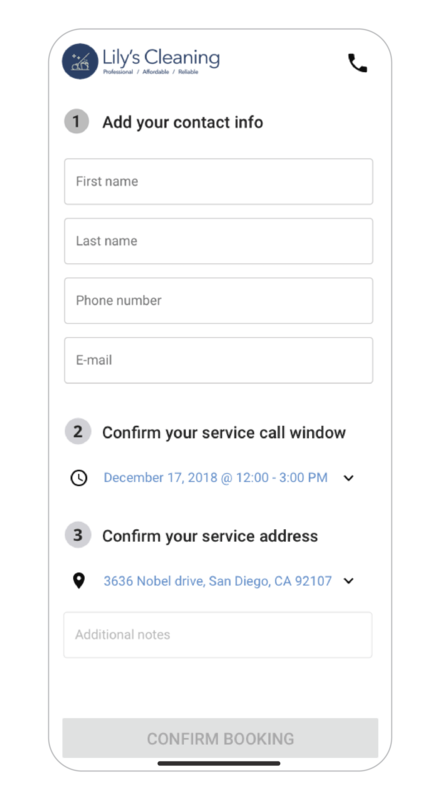 Allow customers to book you from sites such as Yelp, Facebook and other social channels. More customers prefer online booking than ever before. It is your chance to outshine your competitors by offering your customers the convenience of booking your service online.